Hardwood floors have been engrained in our lifestyles for centuries. They not only offer timeless beauty, but they can last for generations. 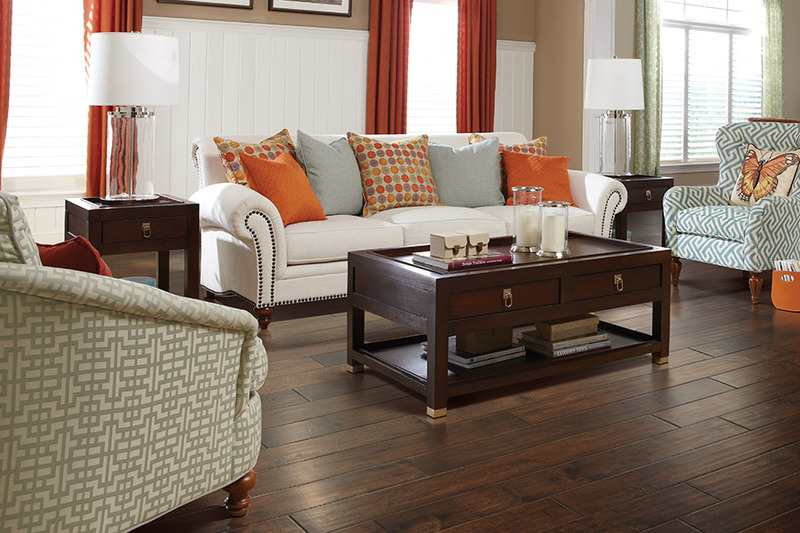 The ambiance, style and warmth of hardwood floors complement the décor of any home. 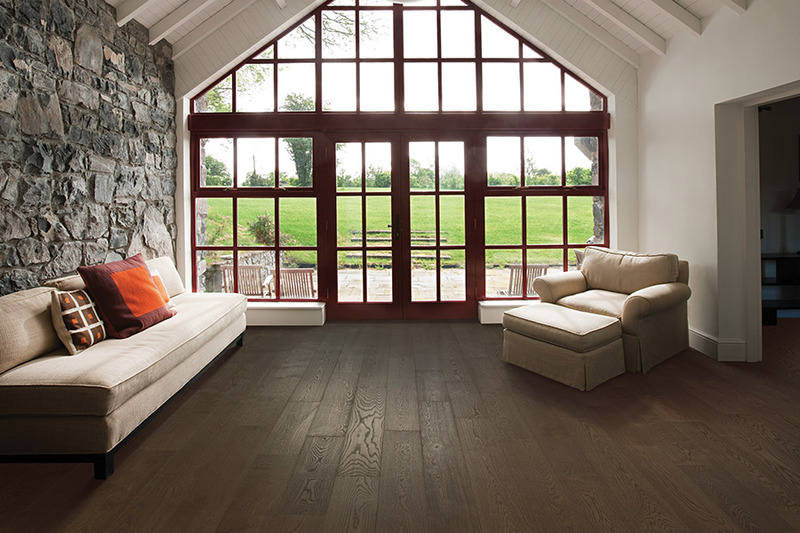 There are two types of wood floors – solid and engineered. Solid is just what it implies…it is solid through and through. Engineered wood, is layers of wood with the desired species as the top or surface layer. 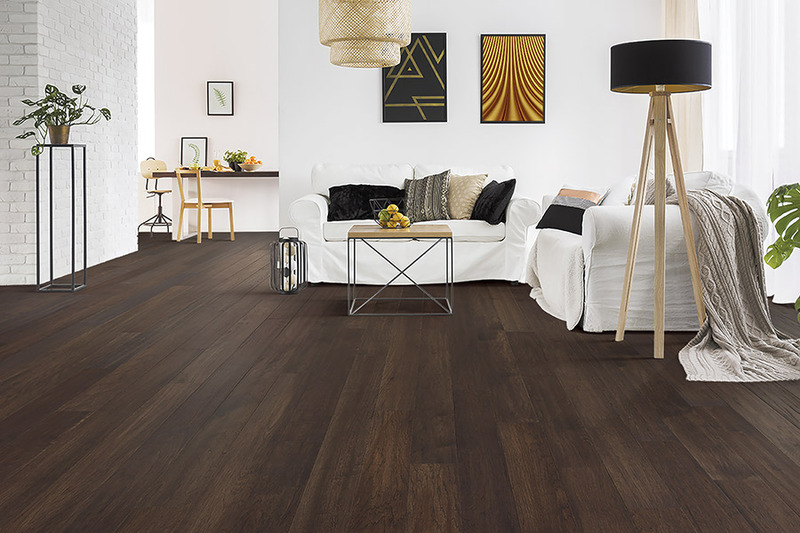 There are advantages to engineered hardwood which include ease of installation and where it can be used. 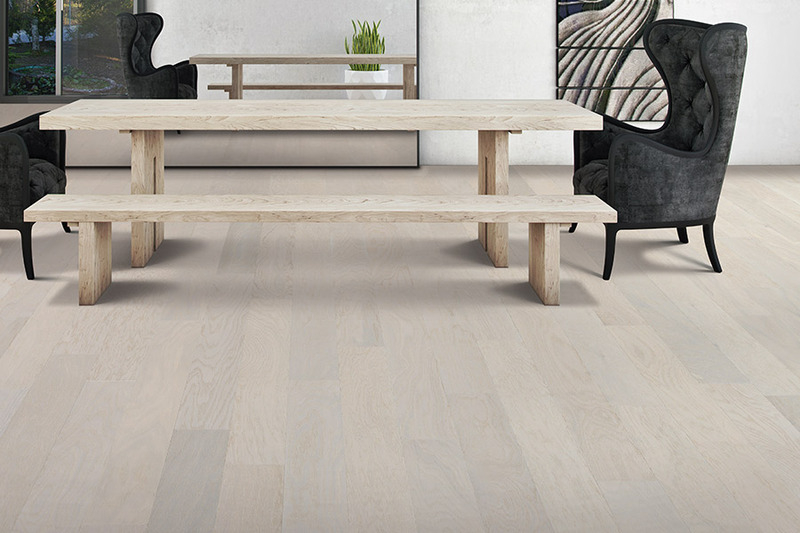 Solid wood is never recommended for below grade or basement level flooring, however, today's engineered wood, if installed properly as a “floating floor” can be used in below level applications. 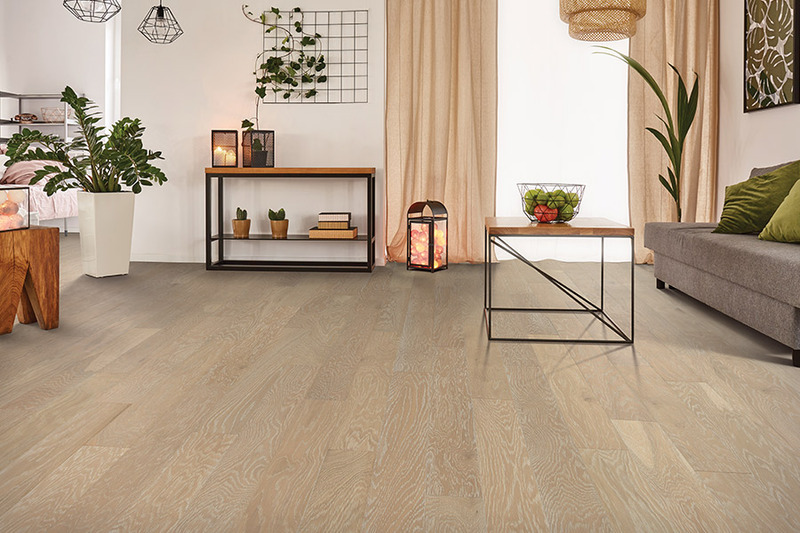 Both solid and engineered wood can be refinished and make for a great investment, in fact having hardwood flooring in your home adds market value to the price of your home. If wood floors are maintained properly they may never have to be replaced. Sistare Carpets carry American traditionals such as Oak and Cherry to exotics like Maple and hickory in a myriad of colors and styles and textures. 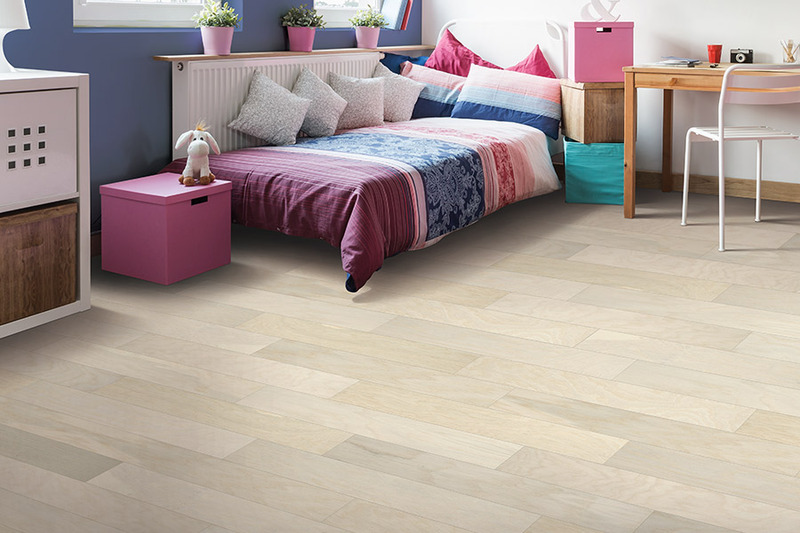 Wood floors are abundantly renewable which makes them a great choice for the environmentally conscious consumer. Manufacturers are particularly conscientious when it comes to how it impacts the environment and the fact that trees can be replaced. In fact, according to the US Department of Agriculture Forest Service for hardwood, the average annual net growth is greater than removals. For the allergy-ridden person, hardwood is an excellent choice. Visit our showroom in Lancaster, South Carolina to see the variety of hardwood flooring available to suit your lifestyle and décor.